Eagles beat the Patriots! Now face the Bills! Giants and Redskins Fall! More! If you liked this show, you should follow 1SportsTalk. Last Week, The Eagles shocked the world and upset the Patriots! And find themselves, tied for first place in the division! This week, Eagles host the Bills at the Linc and look to take the division lead. Mike Yellak will explain why 7-9 can win the NFC East. Giants also lost in overtime to the Jets and now they look at the Dolphins followed by 3 tough games. Redskins lost Monday Night to the Cowboys and are at the Bears this week. They have a few tough games as well. Cowboys have the Packers and are more than likely playing spoiler. WHAT WILL HAPPEN?! FIND OUT ON THIS WEEK'S SPORTS TALK! Also all the latest Fantasy Football talk, and stats! 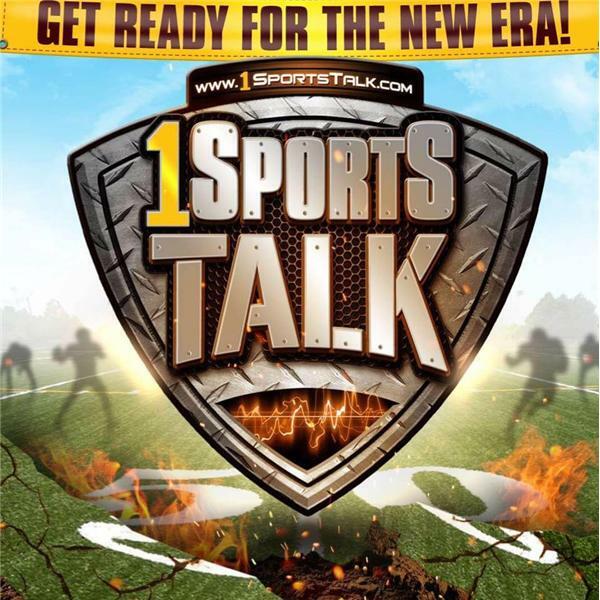 Stephan Wiltshire after 11 weeks FINALLY defeated Mike Yellak to become the New Sports Talk Champion! But it happened in a way that even he did not want! Call in the show from 11AM - 1PM! 646-668-2951!